BEST Employment remains a top performer in Employment Services across the North West NSW and Southern Queensland. 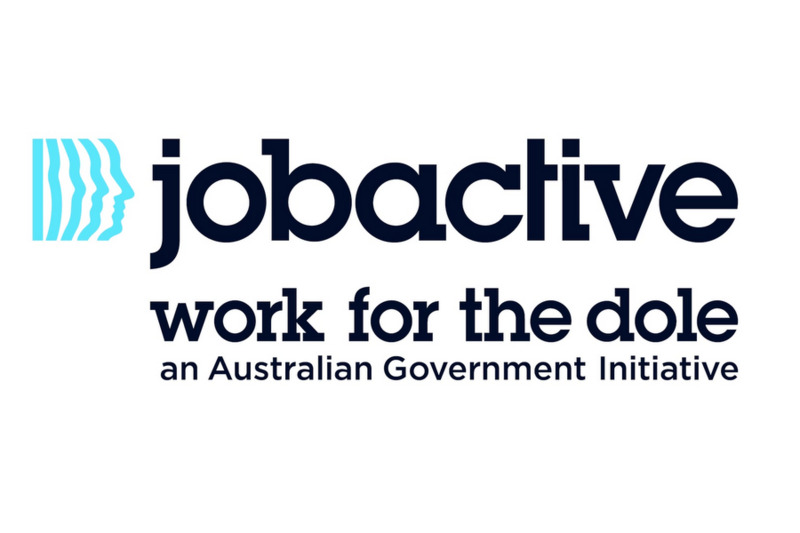 According to the jobactive star ratings released this week, BEST Employment secured the highest rating of 5 stars for the New England North West and Far West Orana Regions and 4 stars in the Darling Downs Region. The outcome is a very pleasing result, proving BEST Employment is delivering high quality employment services in the North West NSW and Southern Queensland ESA’s. “BEST is very proud of the Star Ratings results we have achieved, and we remain committed to continuing to provide positive results for both jobseekers and employers in each of our Regions”, said BEST’s CEO, Penny Alliston-Hall.